It’s officially fall! Which means it’s officially marathon training season. WOOHOO! What does that mean in Florida? Beautiful fall leaves, those brown, orange, yellow colors, with cool breezes and cool nights…NO. That doesn’t happen here. We get rain, HOT days and humid nights. But runners still run through those conditions, I think we are just used to it and we battle through it all. But come Winter time, we LOVE it. At least I do. Because temps are amazing. Very rare do we get perfect running weather like we do during the Walt Disney World Marathon Weekend. Yes, Sometimes temps are in the 20s and 30s, but man does it make that weekend memorable. You know what else makes that weekend memorable…..AMAZING medals!!! runDisney just released the medals for 2019 Walt Disney Marathon Weekend and in my opinion they did not disappoint. I think these medals are so cool especially the 5K with Mr. Oswald!!!! I LOVE Oswald!!! I wish I had signed up for it!!!! 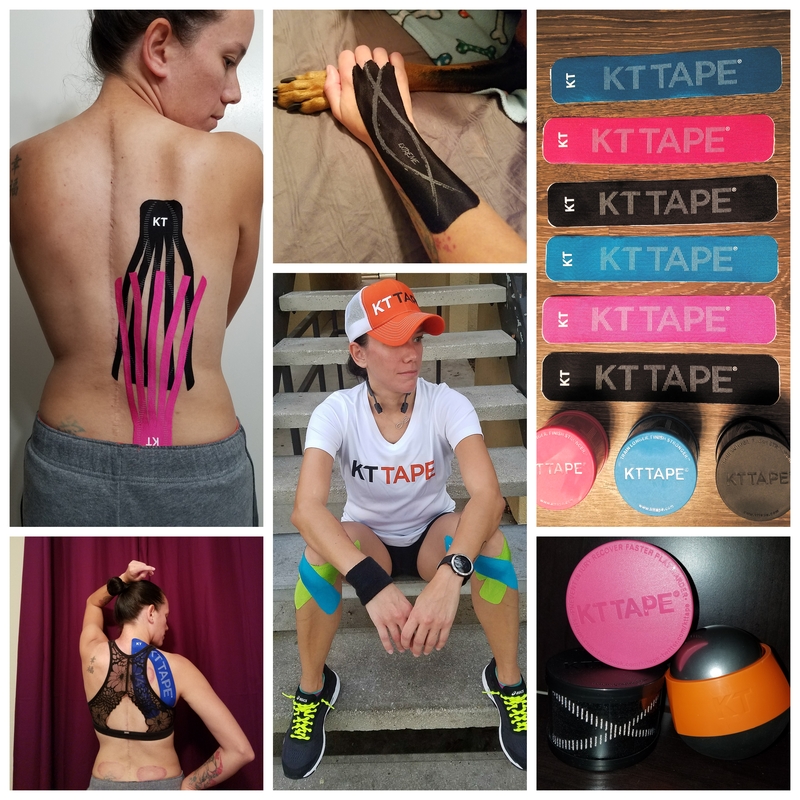 But No =( Although I do have a small announcement….I will be running the Walt Disney Marathon in 2019 representing KT TAPE!!! I am uber excited and I can’t wait! KT Tape has been there for me for EVERY single race and has gotten me to EVERY single finish line. I will do my VERY best to represent them and make them proud! I am honored and happy to represent them. Now the medal for the marathon is also pretty magical. It always is. I love how they made Mickey look. There isn’t anything about this medal that I don’t like. It is beautiful! All in all, this weekend is always full of memories, fun, characters, and miles. It’s worth it because you will NEVER forget it. Especially if it’s your first time. I’ve been running this marathon for years and every year it gives me new magical memories to last a lifetime. We can’t afford to do them all next year but hopefully the following year. I cant wait for Marathon weekend. I’m absolutely terrified because I registered for Dopey but the medals are great motivation. You’ll be fine. It’s a fun weekend and you’ll survive, I promise. Next Next post: Get good sleep.